May 2013 DigiMag Now Available! View our 46-page, interactive May DigiMag! 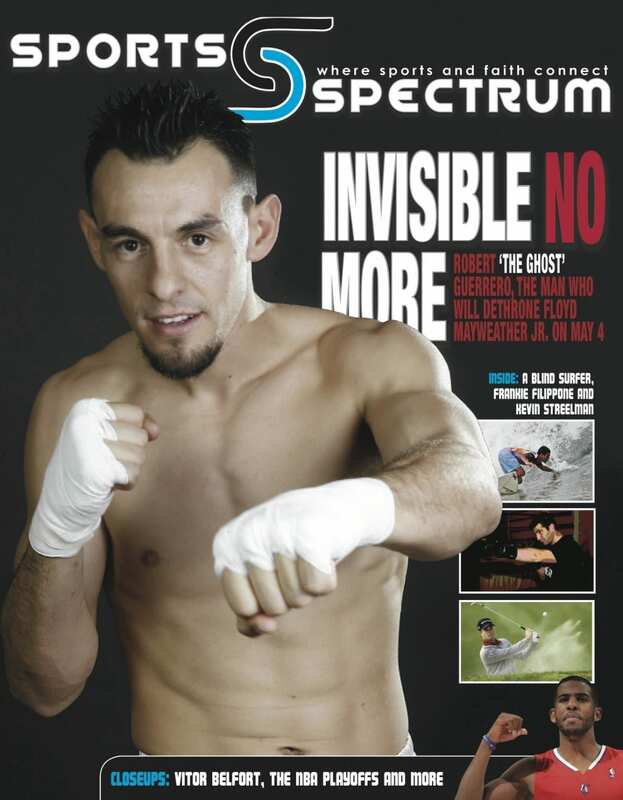 This issue includes features on boxers Robert Guerrero and Frankie Filippone, PGA Tour golfer Kevin Streelman, and an incredible account of a blind surfer named Derek Rabelo. Read the cover story early by clicking here, or flip through the entire DigiMag by logging in here. View on your computer, iPad, tablet, iPhone or Android.